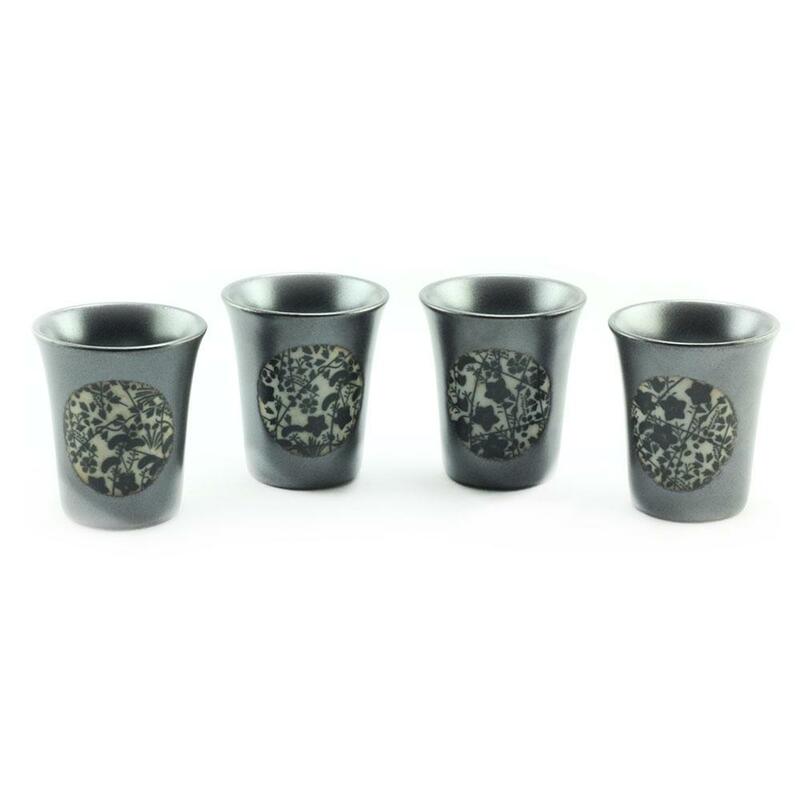 Set of four Japanese shot style cups. Height 6.5cm x Dia 5.5cm. 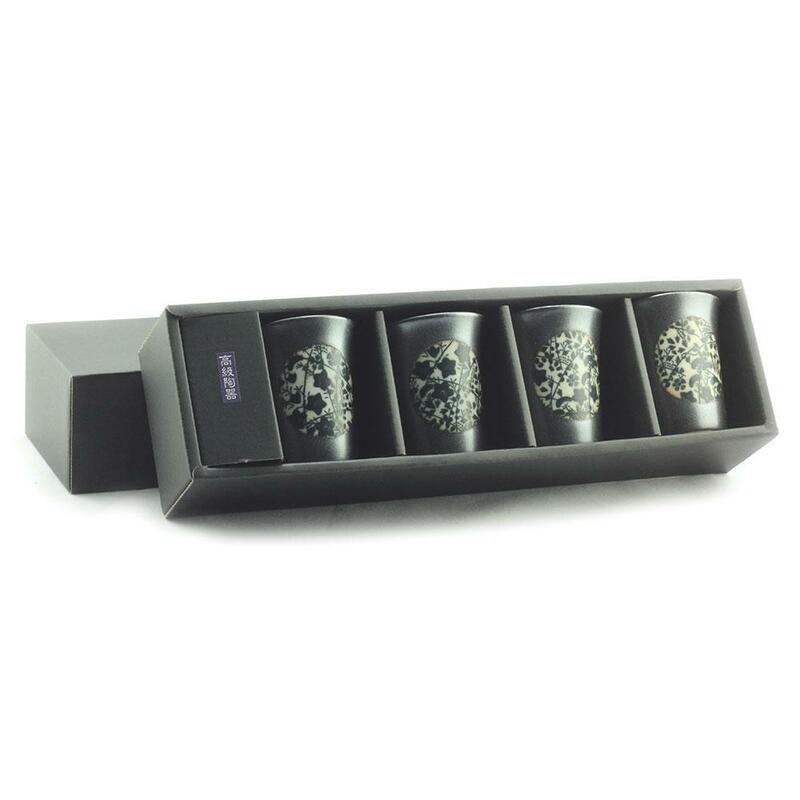 For tastings, liqueurs or shot glass desserts.